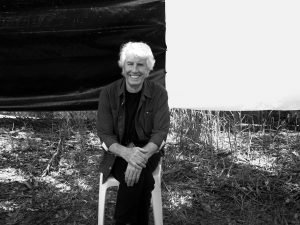 Rock legend Graham Nash is the latest big name to be confirmed for the Wickham Festival. The Grammy award-winning singer-songwriter joins his close friend Judy Collins on the bill to open the four-day family fiesta on Thursday August 1. It is another major coup for organisers who have already secured the Proclaimers, Level 42, Gilbert O’Sullivan, Ralph McTell, Alabama 3 and Hollywood icon Kiefer Sutherland among others. Organiser Peter Chegwyn said: “We are delighted to be able to get such a great artist to Wickham. 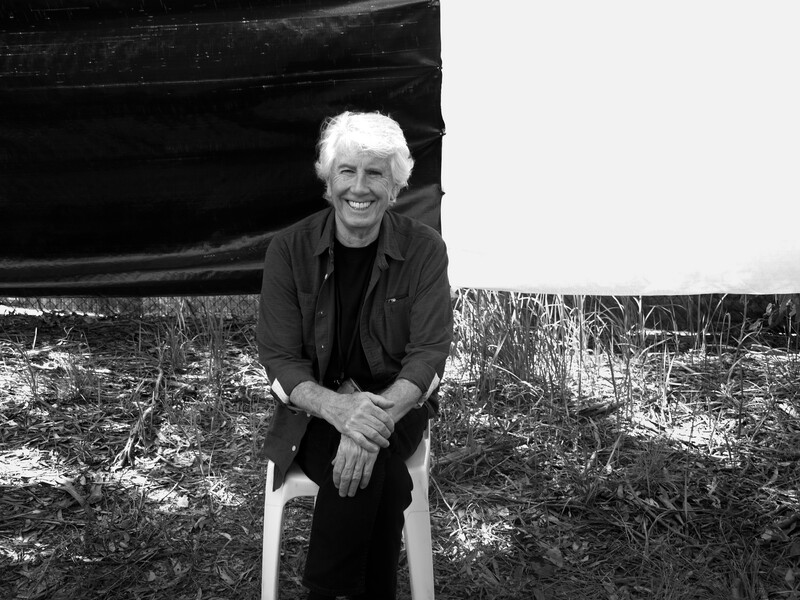 Graham Nash truly is one of the biggest names in the industry with a fantastic catalogue of songs. 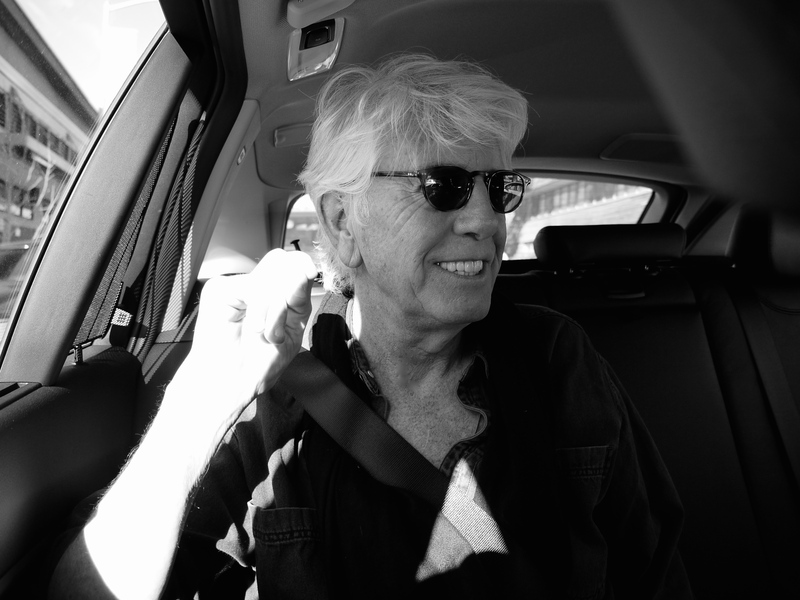 “I was fortunate enough to see him in Glasgow last week and he is still as fresh and as entertaining as ever. Our fans will be in for a real treat. “It will be a wonderful way to open the festival with Graham Nash, Judy Collins and the Proclaimers kicking off what looks set to be our best event yet. “We have Level 42 on Friday with Gilbert O’Sullivan and the great Kiefer Sutherland on Sunday August 4 – and later this week we hope to confirm a huge name to headline the Saturday night now that he has finished his arena tour. It is someone we have been after for a long time and ticket sales are sure to soar so fans should book early. “We have already seen a real surge in sales since we started announcing our headliners and in particular there has been a lot of excitement about Kiefer Sutherland. “We have had a lot of enquiries about day tickets which is unusual this far in advance but it shows the buzz that has been created by such a global superstar coming to such a small village. It has really put Wickham on the map. “We always get a huge number of people booking weekend tickets even before any artists are unveiled because they know the unique atmosphere will remain the same. The festival has a real family-friendly feel with plenty to entertain young children as well as a great range of food, drink and craft stalls plus four days of fantastic music.